The iPhone 5s is already an awesome device to capture great photos on the go. The Klyp+ can only enhance your experience. It is an all in one kit or iPhone 5/5s that enables you to capture even better photos with your device. 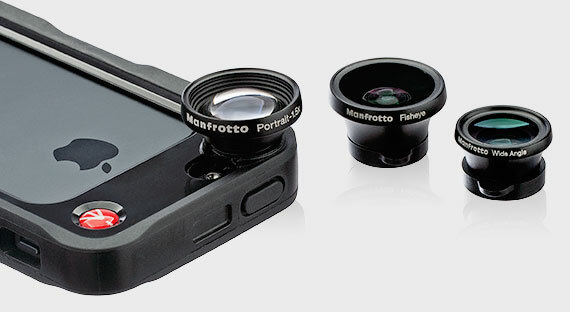 It has three interchangeable lenses (fisheye, landscape, and portrait). To capture great shots, you are going to need proper lighting. This kit has a portable LED light with Surface Mount technology to light up your photos. 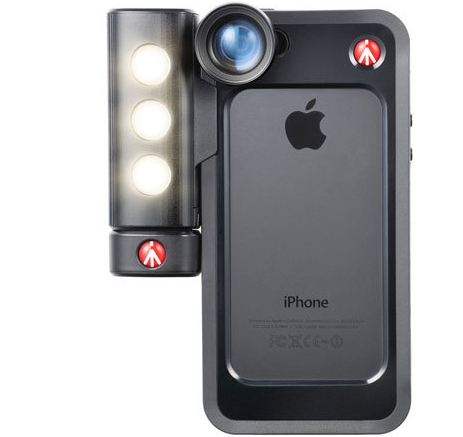 The Klyp+ also has a kickstand and tripod mount to prop up your iPhone. 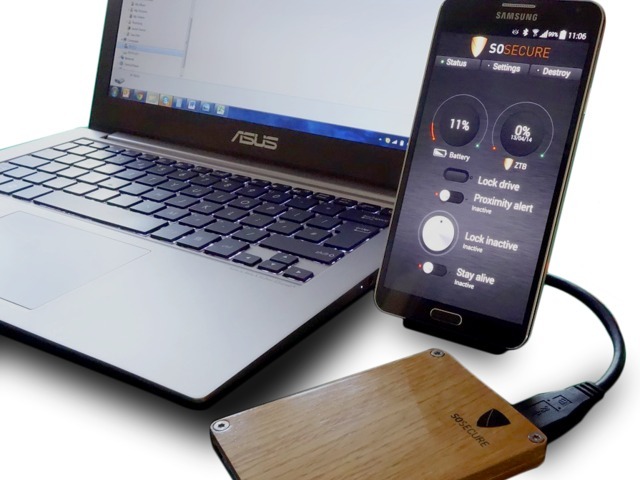 There is also a premium app available to help you get more out of your kit. The Klyp+ sets you back under $65.